This series is brought to you by VESPA, Nature’s Catalyst for Optimizing Fat Metabolism (OFM) and the cutting-edge sports nutrition for fat-adaptation. Give it a try! 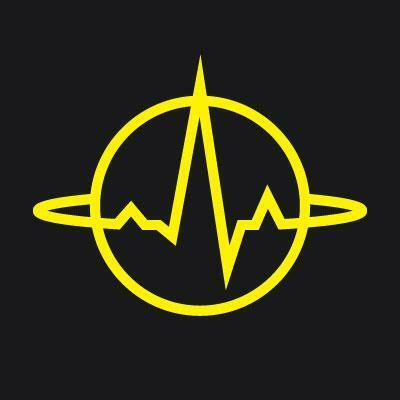 As a special offer for listening to this Endurance Planet series you can enjoy 15% off your purchase when you use the code “ep2015” at enduranceplanet.com/vespa and start your road to fat adaptation now! Over the last 15 years Jeff’s research has helped us better understand what constitutes a well-formulated low-carbohydrate diet and its impact on obesity, body composition, adaptations to training and overall metabolic health. And he’s an athlete: A former competitive powerlifter who continues to follow the principles of a low-carb diet while training regularly for strength and health. Listen to Zach’s previous EP appearances here and here. Ultrarunner and coach, holder of the 12-Hour World Record, 100-Mile American Record and numerous course records. Follows high-fat diet, has been on EP twice, writes a great blog, is a teacher and more. 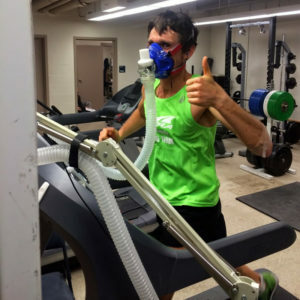 How Zach tackles LCHF with training/racing, including how and when he allows for more carb. Plus Jeff’s take on Zach’s approach. At 7-14% body fat one still has 20,000-30,000 kcal of adipose tissue reserves. Jeff’s inspiration for the FASTER study? How is the FASTER study different? Fat oxidation – what does it mean, and how does it differ based on your fat-adaptation. What Jeff and the researchers found was unlike anything every seen in a lab before! HOW MUCH FAT CAN HUMANS BURN?! Check out this great writeup on the FASTER Study with further details, charts, analysis and more. My cycling competition duration usually range from 20 minutes to 1 hour. How does a Ketogenic diet effect performance in that non endurance duration?